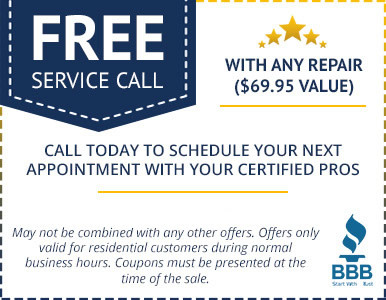 If you’re a home or business owner in the Woodland area, Certified Garages and Doors is your one-stop-shop for garage door repair, maintenance, sales, and installation. With years of experience under our belt, we have the skills and expertise that you deserve when you hire a home improvement contractor. 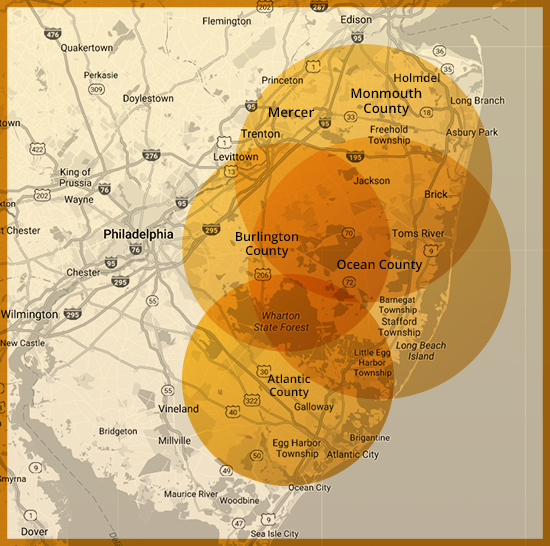 Give us a call today to learn more about what makes us a Top Rated Local® garage door company in Burlington County! When you contact Certified Garages and Doors, one of our highly trained technicians will come to your home in a fully stocked work vehicle and will be prepared to perform an in-depth inspection, diagnose any issues, and complete any needed repairs. He or she will review the inspection results, the necessary repairs, as well as our optional annual preventative maintenance program. When you participate in our maintenance program, you can rest easy knowing that your garage door and all of its necessary parts are in good hands. Regardless of why you’re replacing your garage door, the sales and installation team at Certified Garages and Doors is here to help you every step of the way. Our number one goal is your 100 percent satisfaction. This is why we offer a smooth, no-pressure sales process. Beyond that, we provide an installation process that is second to none. Our professionals will arrive on time and present themselves professionally. 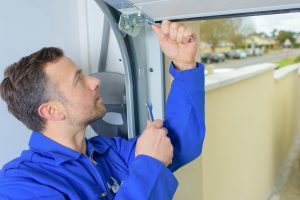 Before they leave, they will ensure your new garage door is functioning as it should be, answer all your questions, and address any concerns you might have. 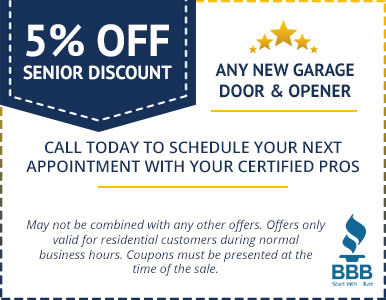 If you’re a Woodland-area resident, be sure to check out the various coupons and savings we offer and then contact New Jersey’s number one garage door company today to learn more!